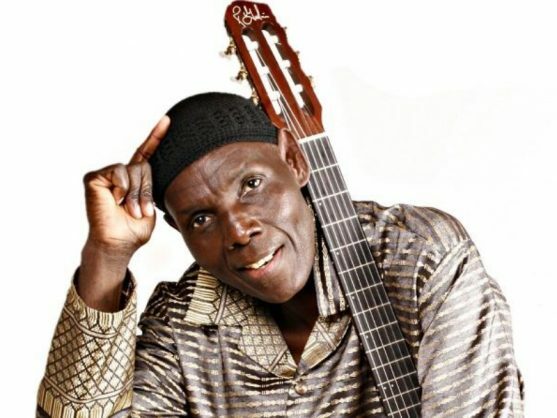 Afro-Jazz legend, Oliver ‘Tuku’ Mtukudzi says that, at the age of 66, he’s ready for a rest. In news that will probably disappoint music lovers in their droves, it sounds as though Afro-Jazz legend Oliver ‘Tuku’ Mtukudzi is set to hang up his guitar. In a report in the Daily Sun, the much beloved singer songwriter with over 50 albums under his belt announced his retirement after playing a gig in Port Shepstone at the weekend. “I want to rest,” Mtukudzi said, adding that he wished to spend the remaining years he has at home. However, the 66-year-old maestro has promised that he will leave his fans with one last album, and it will be the best thing he’s ever released. “I’ve been in the music industry for a long time. It’s time for me to call it a day,” Mtukudzi said. Mtukudzi kicked off his career at the young age of 23 back in 1975. Since then, he’s released 55 albums and played innumerable gigs. His announced album for this year will be his 56th.